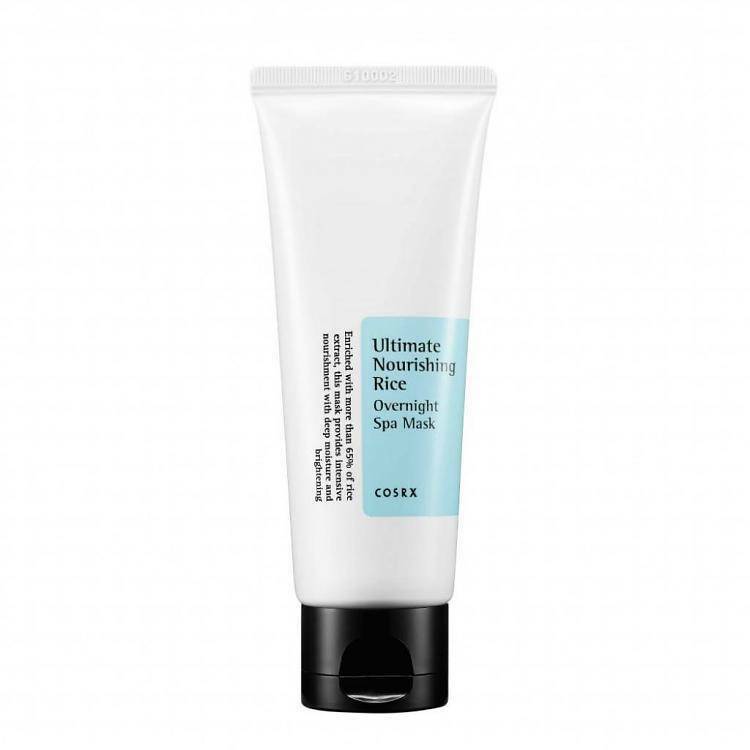 This COSRX Nourishing Rice Overnight Spa Mask is ideal for the night and the best choice when you want an intensive treatment. 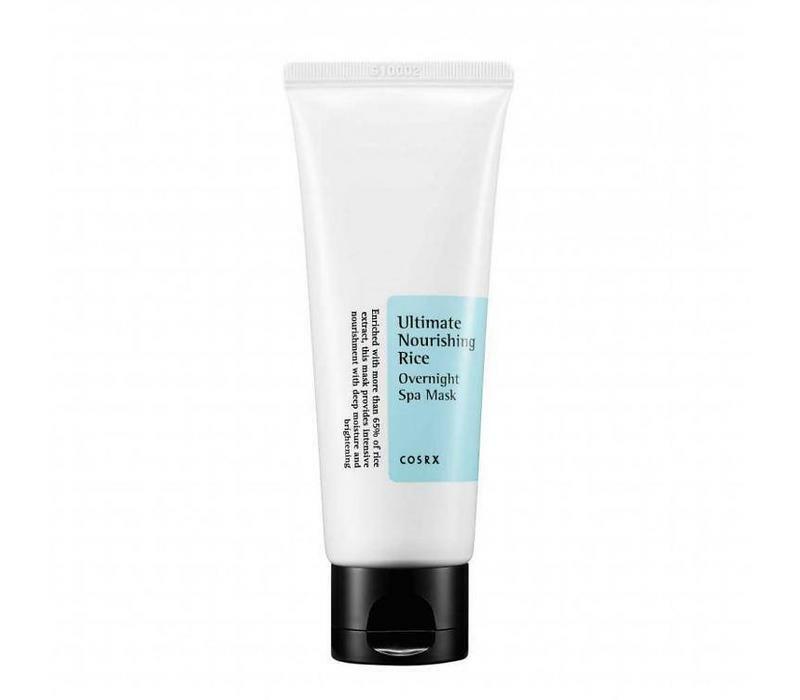 The formula contains rice extract and ensures that the complexion of your skin improves. Rice extract is gentle for your skin, but due to its 3-in-1 function it is also very effective! While you are asleep, your skin is nourished and hydrated and you will wake up with a radiant complexion. Do not wait too long and discover what this mask can do for you! Improves the complexion of your skin. Apply onto your skin before you go to sleep. Leave the mask on all night. Tip! : You can use this mask as well as a cream during your daily routine or simply as a mask by applying a generous amount on your face and rinse after 15 minutes.